Come in and let our knowledgeable staff help you with all your home remodeling needs. you with your dream home. 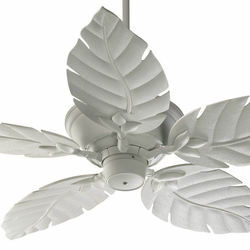 Regency Vantage Fan from Regency Fans on Vimeo. Quorum International Regency Fan Co.